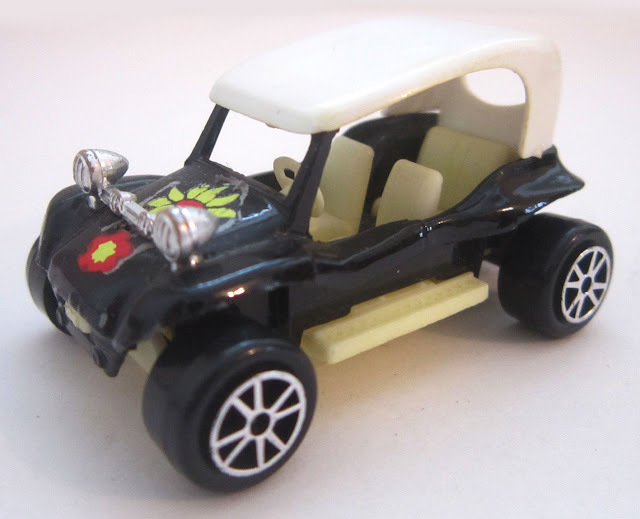 I've got a great selection of the fantastic French cars made by the Majorette company. 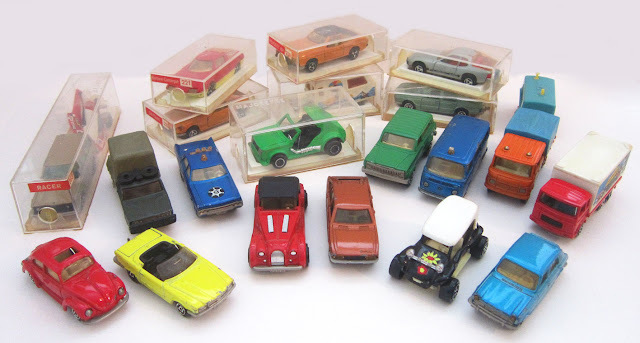 All dating to the late 1970s to early 1980s, they were part of my huge car collection as a kid! I remember they were just that little bit different from our own Matchbox cars. 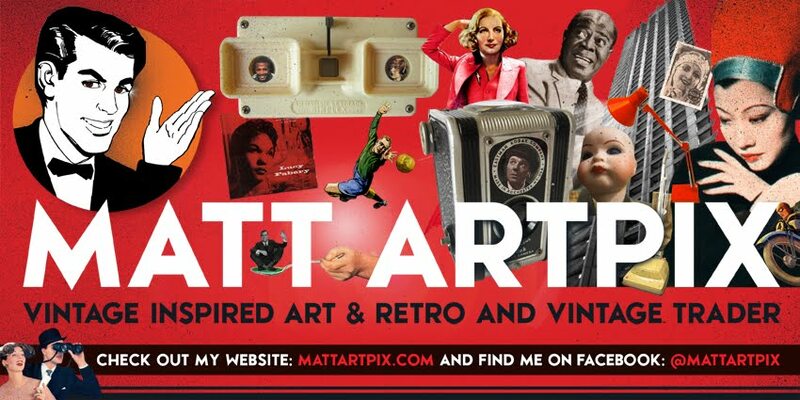 They came in unusual rectangular clear plastic boxes and the design and construction seemed to be a bit sharper and more precise. 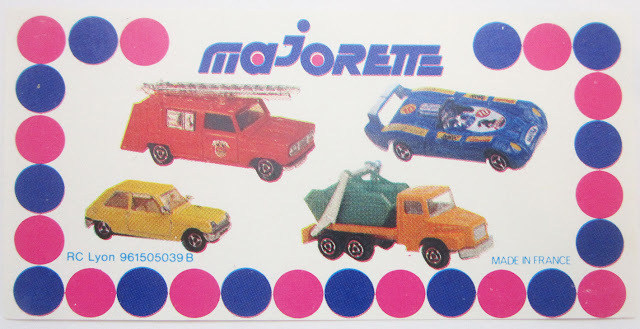 The Majorette brand started life in 1964 when Emil Véron, branched out from making toy trains, to produce small cars. 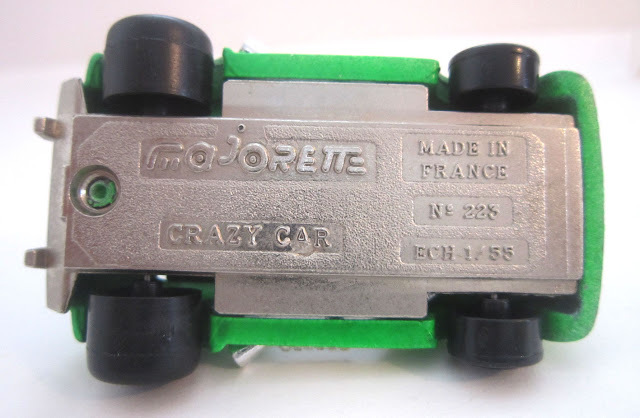 By 1967 the Majorette name was fully up and running and the Lyon based company blossomed into France's most successful toy car manufacturer. They are still going today, although slightly sadly no longer in France, having upped sticks to Thailand after a take-over. This label appeared at the bottom of all the boxes. It featured the Majorette logo, which has a fantastic use of typography to create the feel of a car. 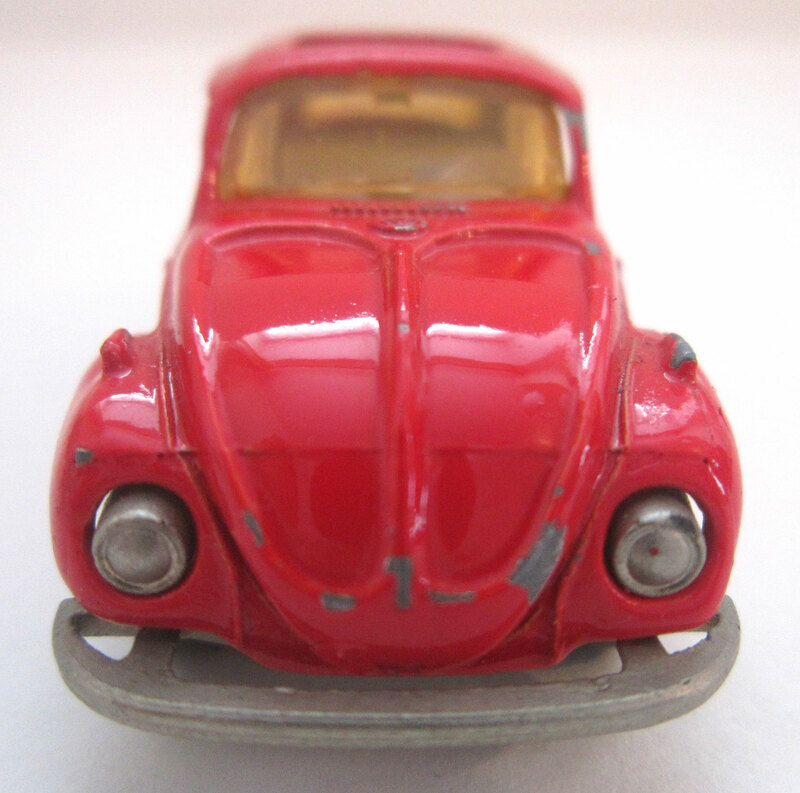 Just like any old VW Beetle, its a bit bashed but much-loved!! 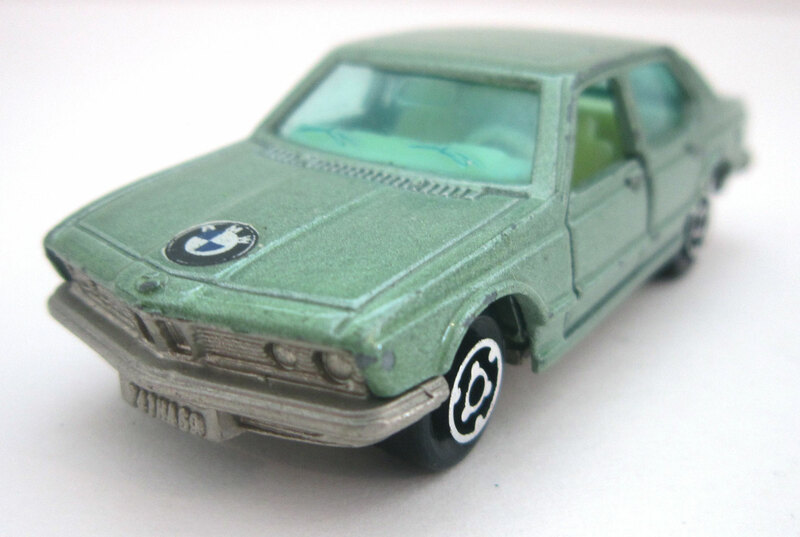 Stylish BMW 733, in an unusual metallic light green colour. Brilliant Dune Buggy with groovy flowers. 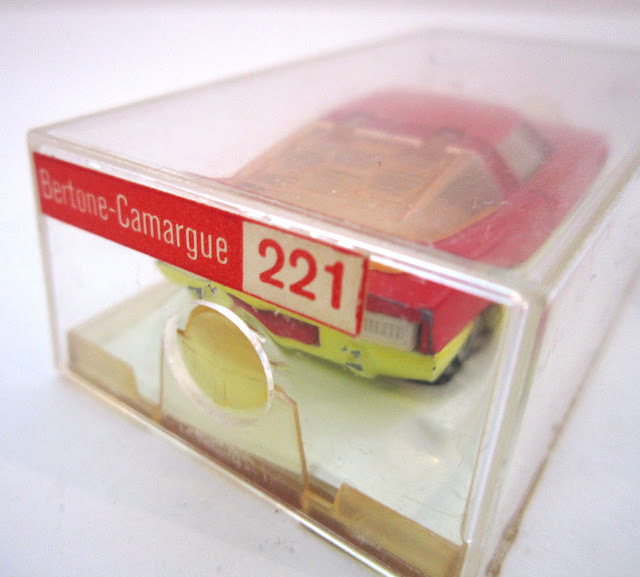 This Bertone-Camargue still has its original box, which was shown above. Room for the dog in the back of this Jeep Cherokee! 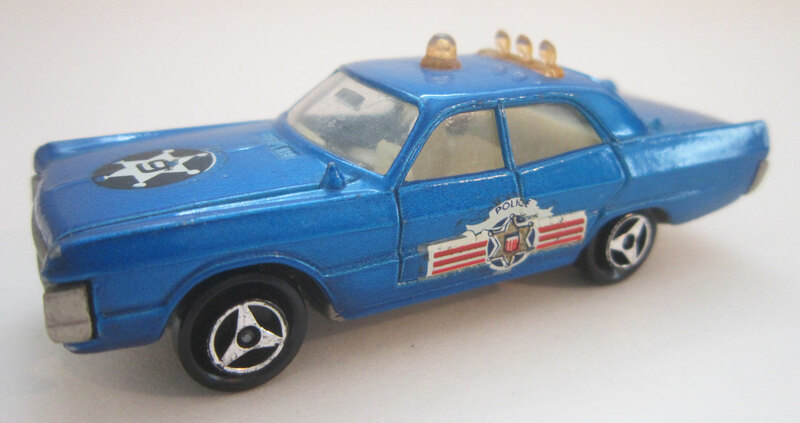 An American Police Car, a strange departure for Majorette, as they mostly picked French and European cars. 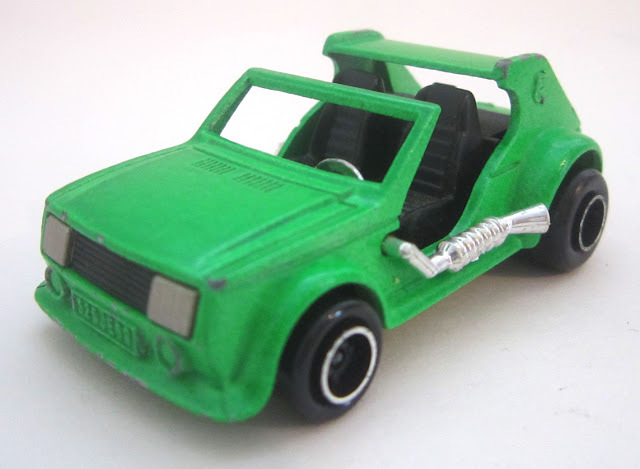 This one is just called 'Crazy Car'! And I guess it is, great colour as well. 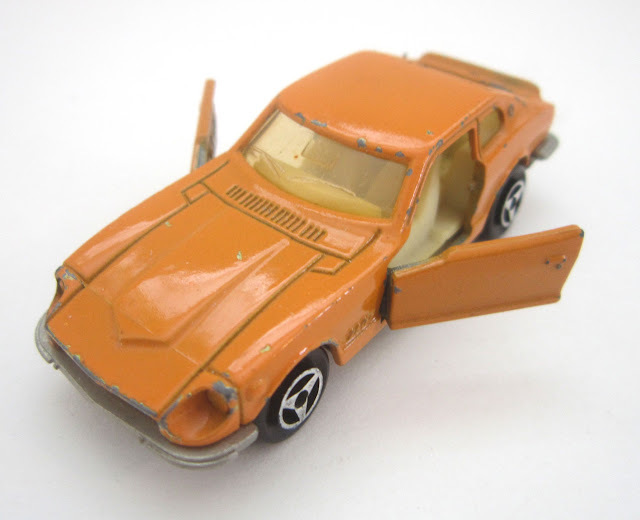 A Datsun 260Z with opening doors. Not that many of their cars had anything that opened. Close-up of the front of a Mercedes 350SL. 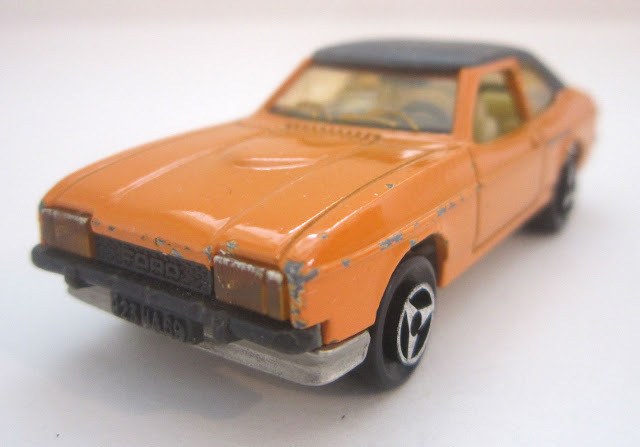 A classic Ford Capri, with brilliant orange headlamps. 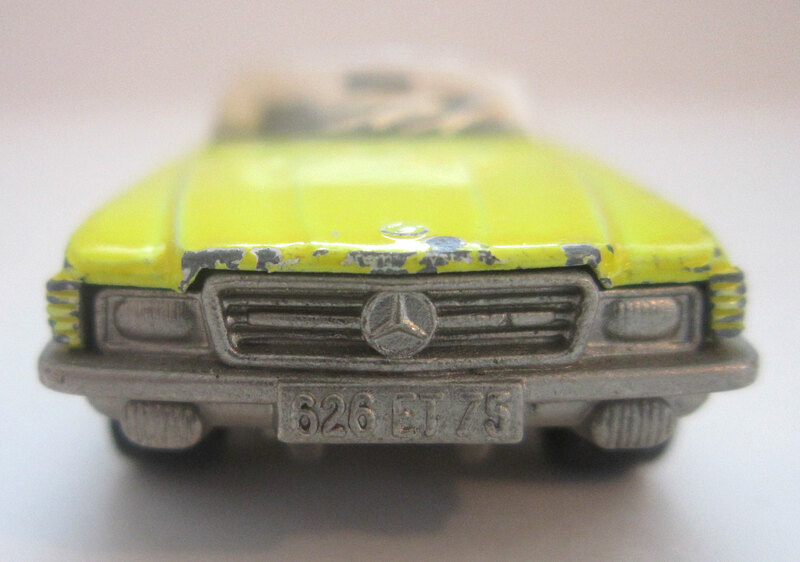 This is a Mercedes Trax Publics, a shortened way of saying Travaux Publics, which is a bit like a council/engineering works. 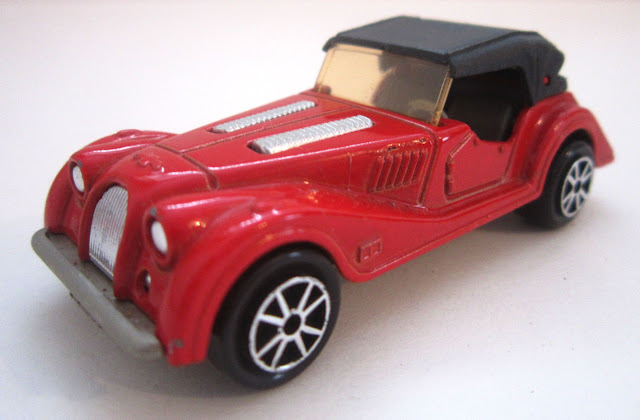 A lovely Morgan sports car, with detachable hood. 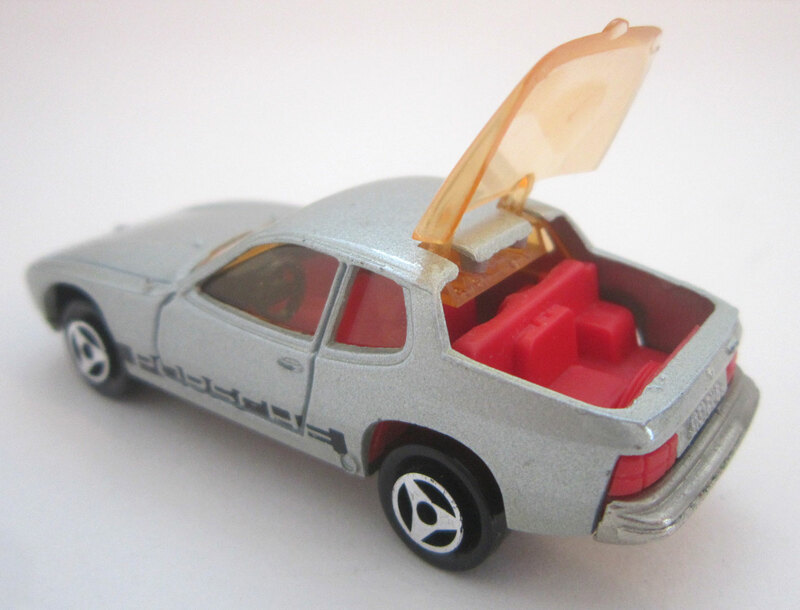 This Porsche 924 from 1980 looks great in metallic silver with an orange plastic boot. 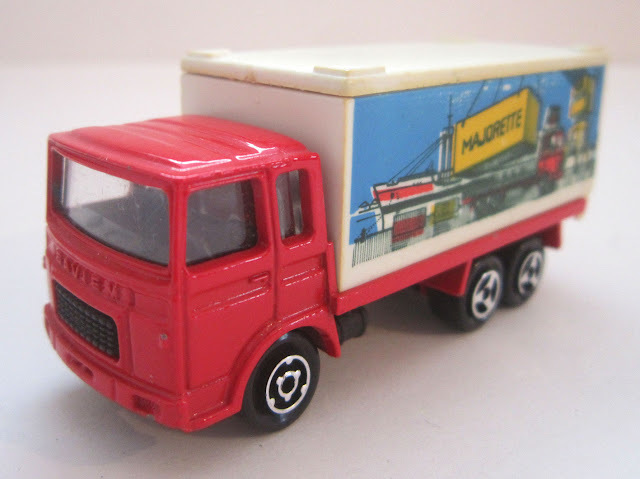 This Saviem lorry has a sneaky advert for Majorette on the plastic container at the back!! 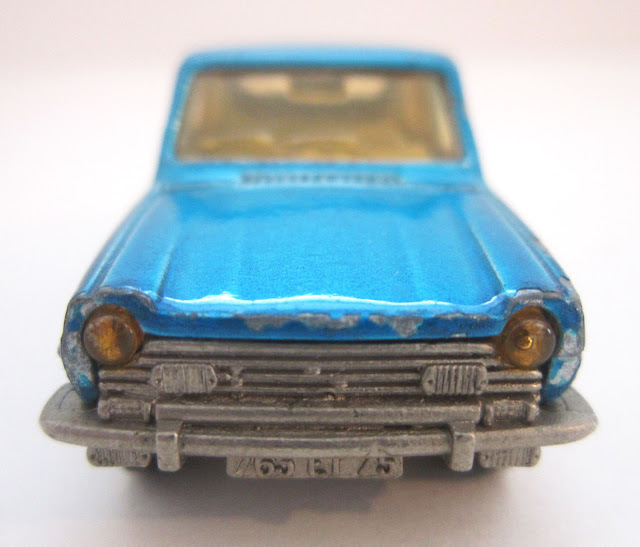 I love this simple little Simca 1100 TI, with its yellow headlamps. 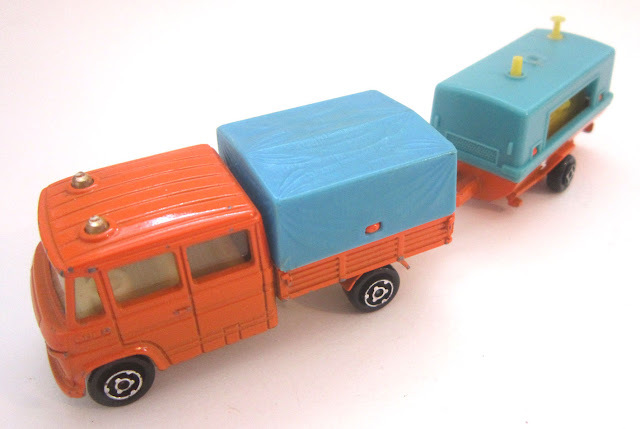 Catch it later pulling a caravan!! 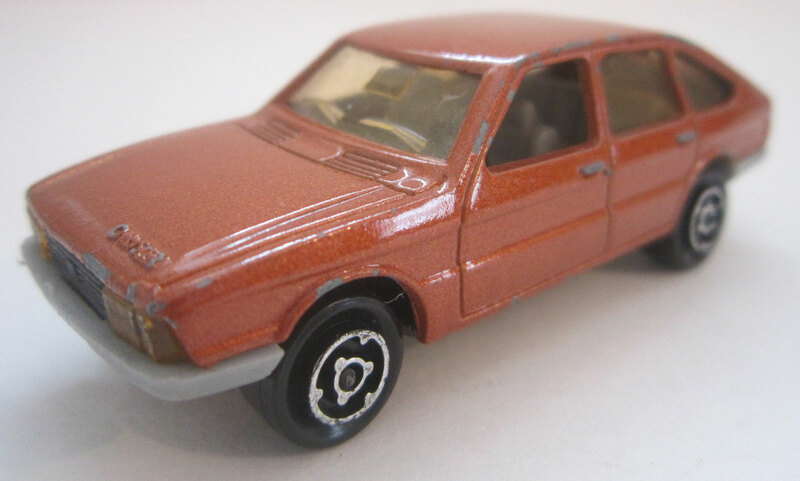 Another Simca, this time a 1308, in a stunning bronze colour. 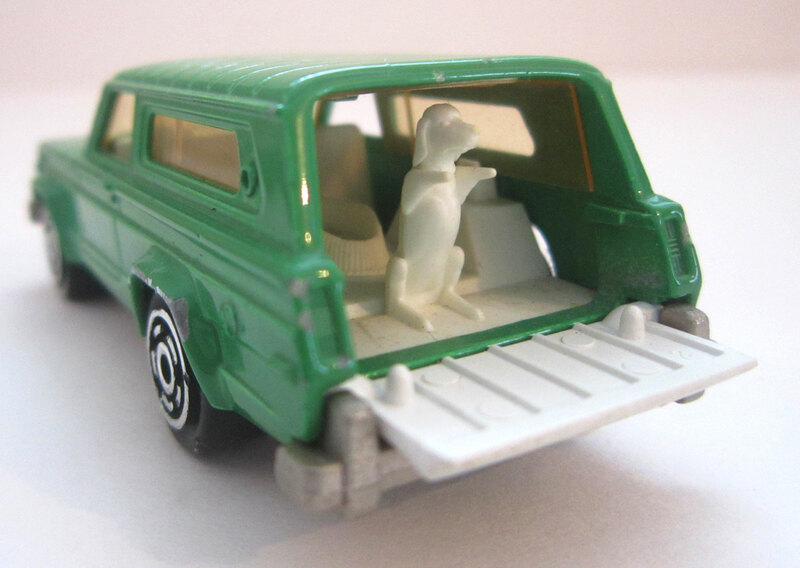 This is a Toyota Safari vehicle from 1978, with a grid at the front, spare tyres and a plastic canopy. Here we have a Volvo 245DL pulling a trailer and a rather nifty looking speedboat. 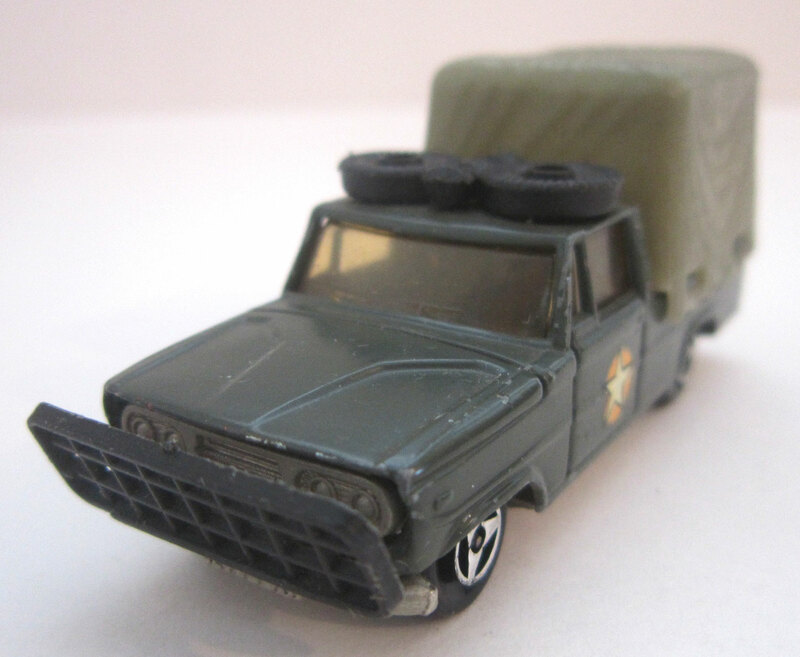 Very cool police van! 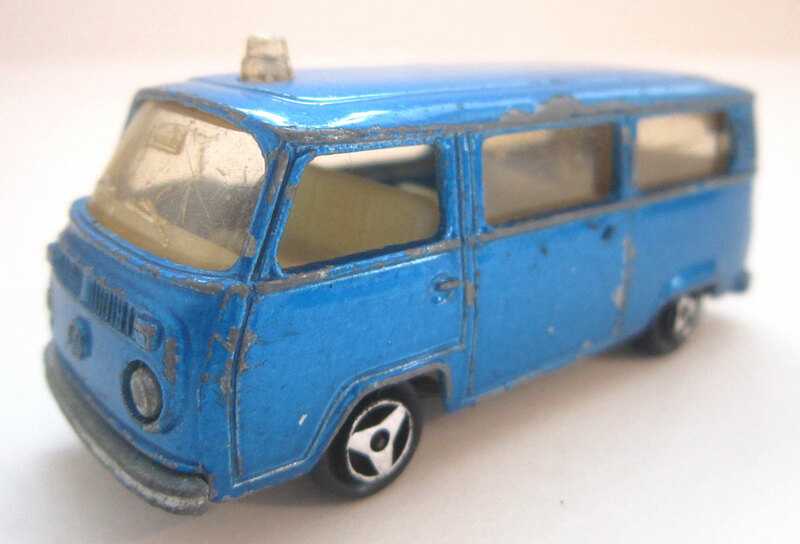 A Fourgon VW no less. As promised, here is the Simca pulling a caravan!! 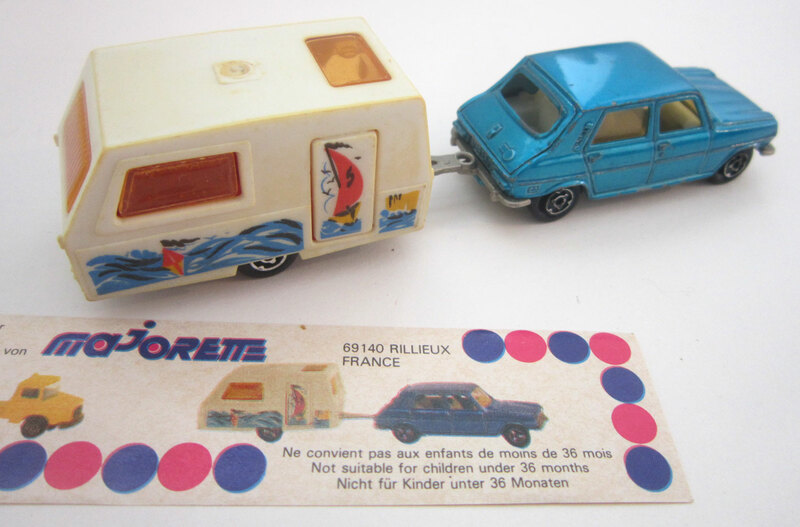 Replicating the advert for the St Tropez Caravan. 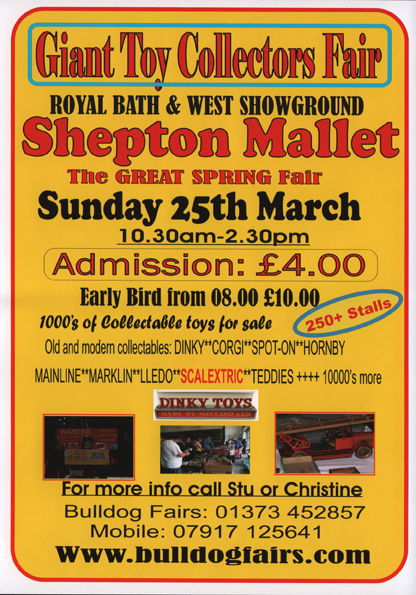 All these will be on sale on my stall at the GIANT TOY COLLECTORS FAIR at the Royal Bath & West Showground in Shepton Mallet on 25th March.